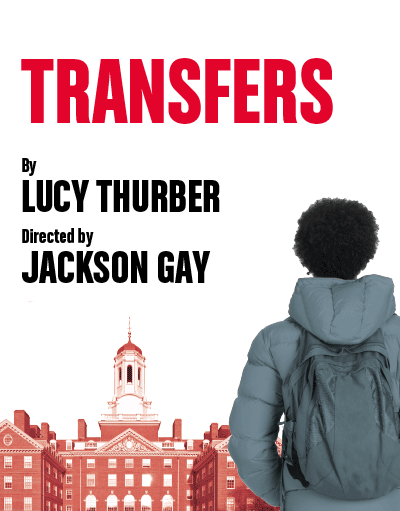 Transfers, MCC Theater at the Lucille Lortel Theatre in New York City, closes 5/13/2018. GLENN DAVIS (BFA, Acting, ’04) is in the cast. 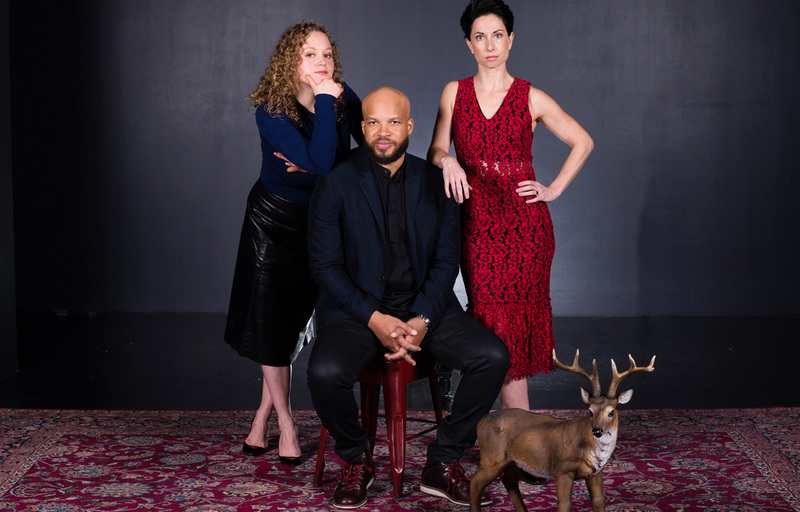 MCC Theater is New York’s hottest Off-Broadway destination, producing edgy, innovative new work by today’s most provocative and vibrant artists. Moscow Moscow Moscow Moscow Moscow Moscow, Williamstown Theatre Festival, closes 8/6/2017. GLENN DAVIS (BFA, Acting, ’04) is in the cast. MISHARI ZAMBRANO (BFA, Theatre Management, ’17) is the development assistant. The Christians, Steppenwolf Theatre, closes 1/29/17. GLENN DAVIS (BFA, Acting, ’04) and JACQUELINE WILLIAMS (BFA, Acting, ’87) are in the cast. NAN CIBULA-JENKINS (Faculty) is the costume designer.